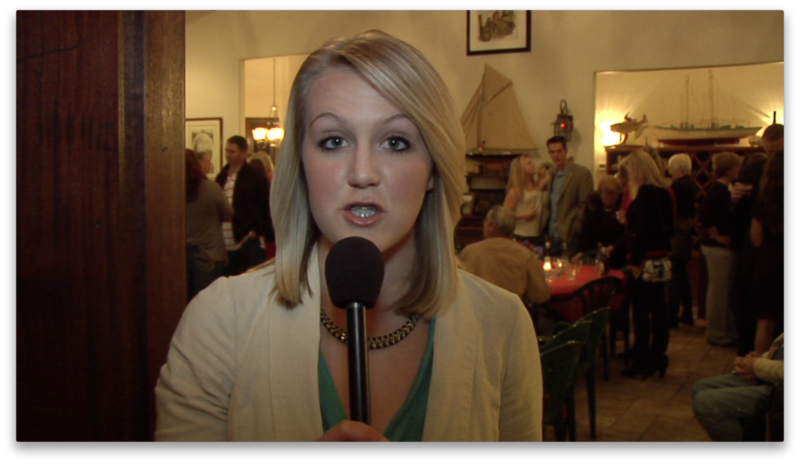 Tori was a part of WUFT’s 2012 Election Night coverage. She went on site to Congressional candidate Ted Yoho’s support gathering and delivered updates from the field back to the WUFT-TV newsroom. Election Night in the WUFT Newsroom via wuft.org. The WUFT newsroom had its first real test since opening at the beginning of the fall semester at the College of Journalism and Communications at the University of Florida covering the 2012 election with live updates throughout election night. This feature story by Tori Petry was selected as a National Broadcasting Society Awards Finalist. Gemma Spofforth, assistant coach for the University of Florida swim team, doesn’t feel the need to be defined by her identity in the pool, even though she has an impressive swimming resume: former Gator, British Olympian and world record holder. “I’ve got more to give, and I’ve got more to do in my life,” Spofforth said. 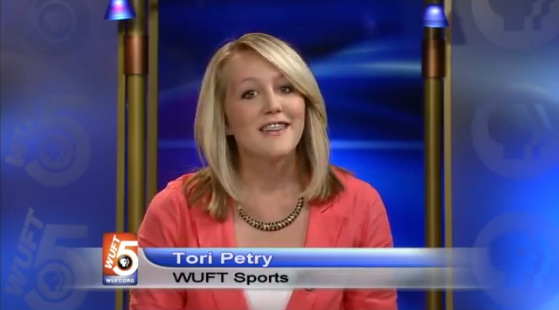 Tori anchoring the sports segment on WUFT-TV News in Gainesville, Florida on October 22, 2012. 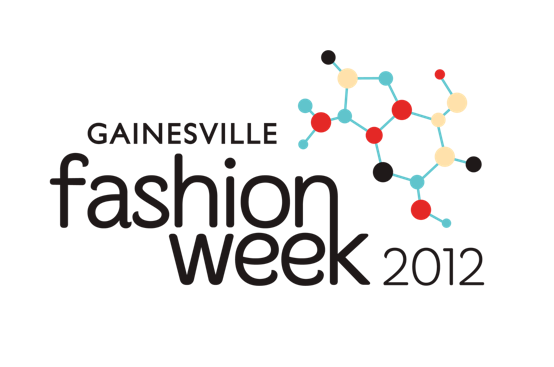 Feature Package on Gainesville Fashion Week.